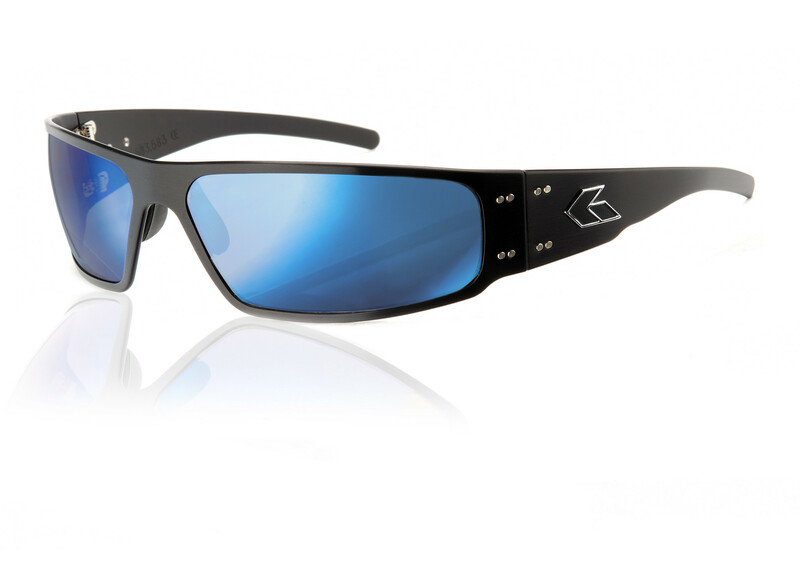 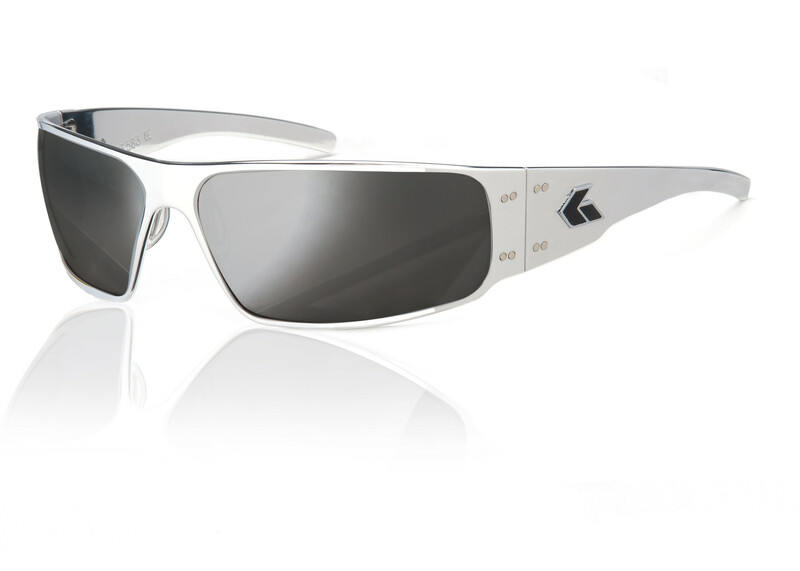 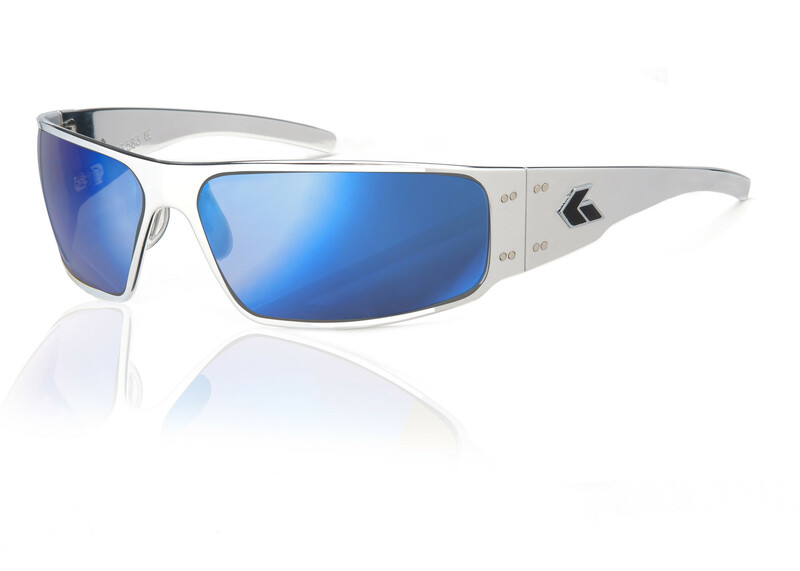 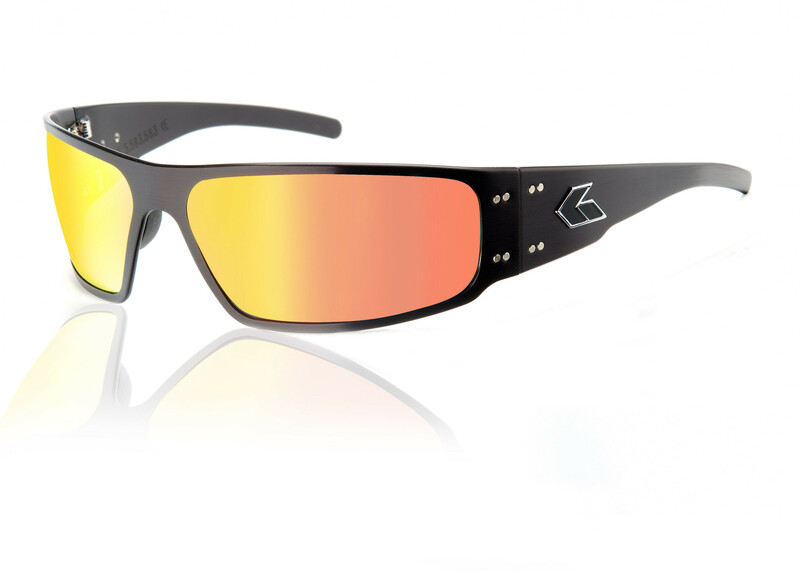 Gatorz Magnum sunglasses are perfect for Exocet drivers who prefer a medium to large frame with excellent protection. 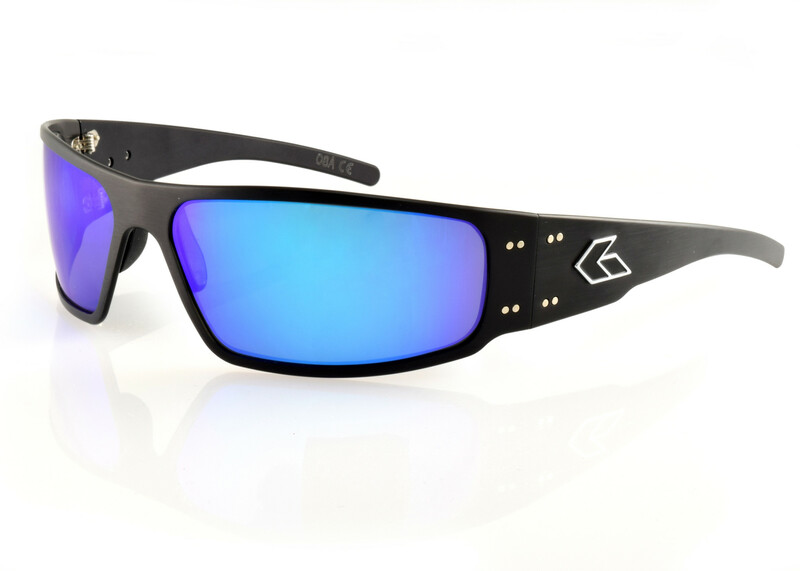 The Magnum is the #1 selling line of Gatorz sunglasses for good reason. 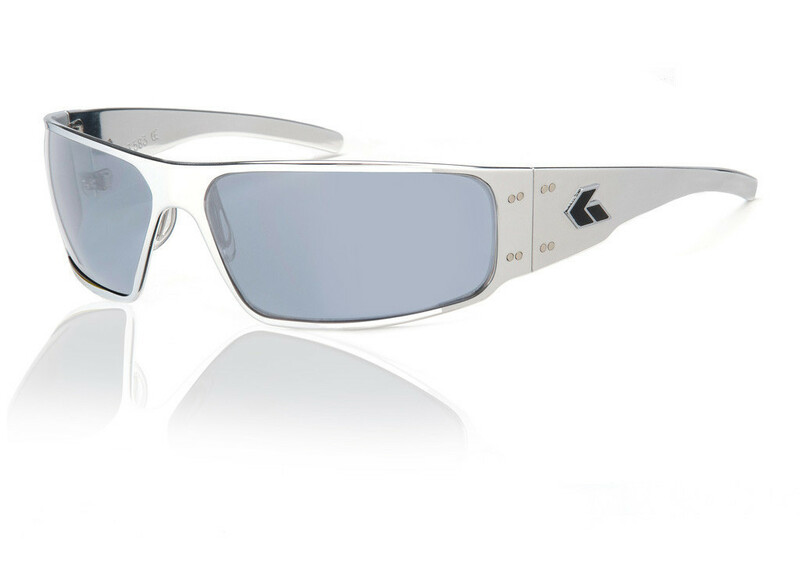 Perfect for those who prefer a medium to large frame, their unparalleled comfort and optimized build not only has the ability to protect the wearer’s eyes, but also serves to turn heads at the same time. 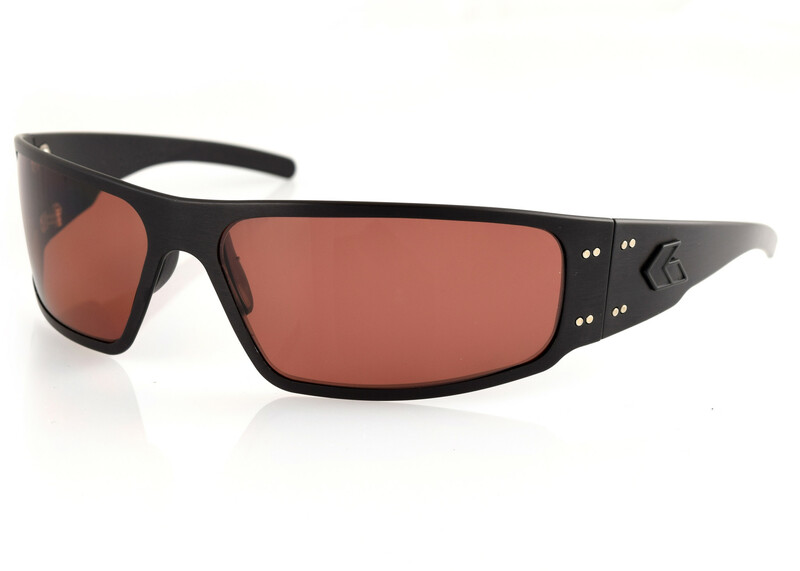 The Blackout edition glasses are the #1 request for Military Special Forces. 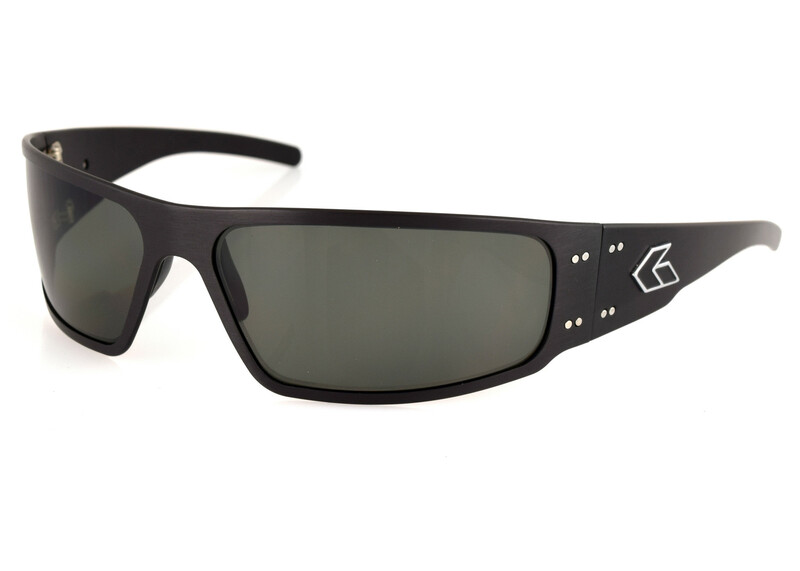 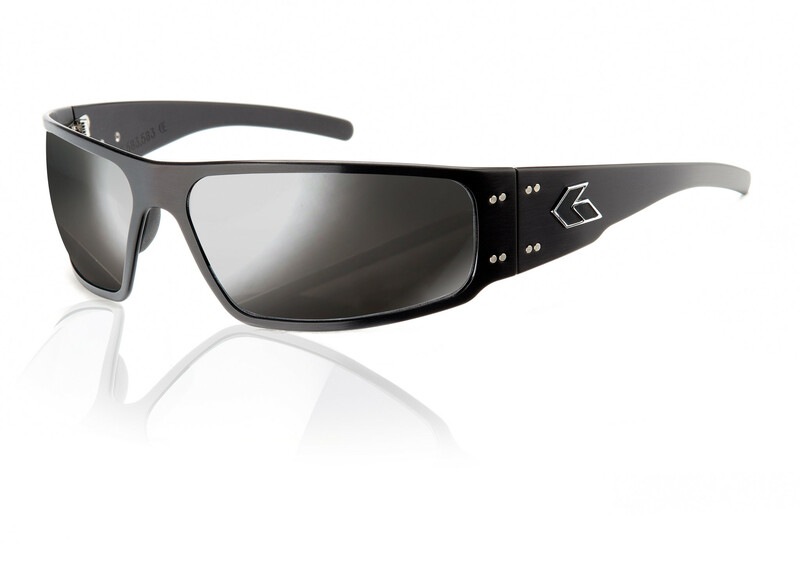 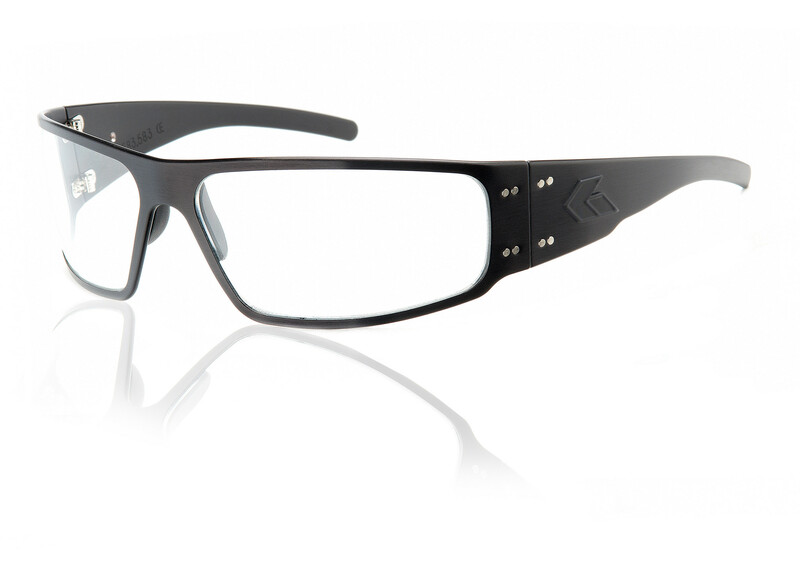 The frames features a matte black Gatorz logo instead of the regular silver edged logo. 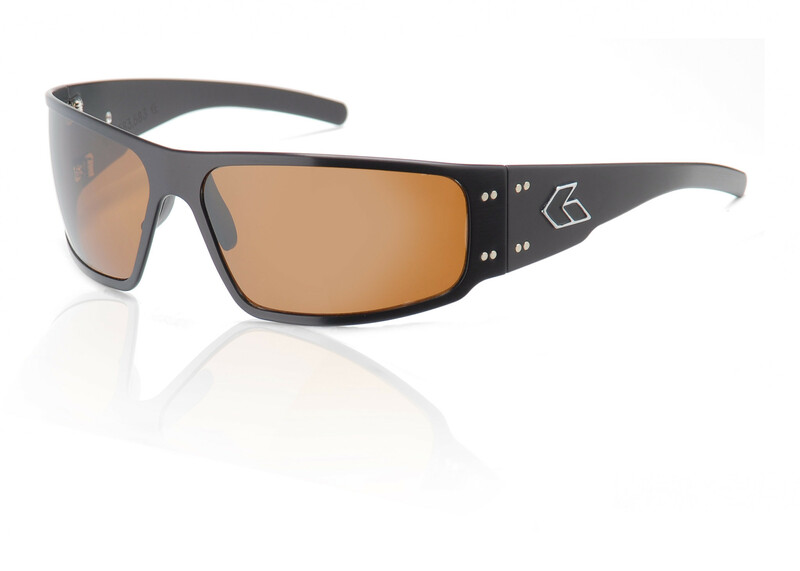 With no reflective colors and surfaces on the frame, the Blackout Edition is the most popular choice for keeping a low profile. The Digi edition features our most popular frame with a hydro-dipped digital camouflage finish. 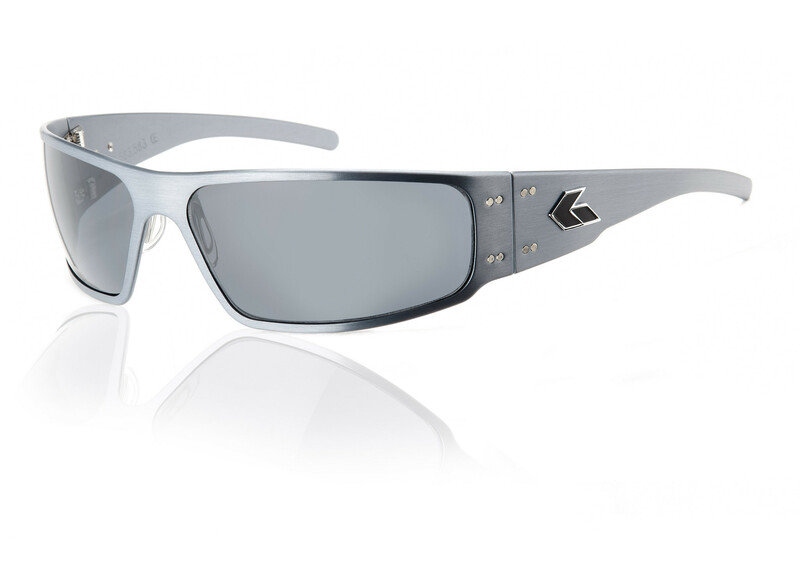 The Digi Magnum frame has been enhanced by digital camouflage patterns and can withstand heavy use in any situation. The Polarized Magnum brings large and square to life. 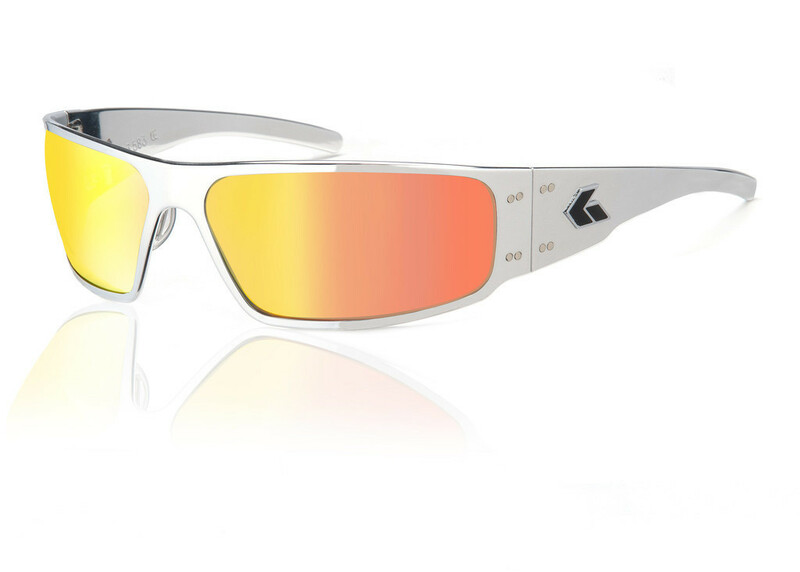 Expect maximum lens coverage and a typical Gatorz wrap look. Wearers include SWAT, SEAL teams, law enforcement and the military.